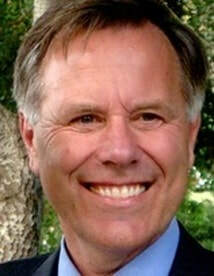 SV Foreign List judge (SV compulsory retired) ANKC German Shepherd Dog Judge, ANKC Working Dog Judge, GSDCA Breed Surveyor, author and passionate lover of German Shepherd Dogs for over 50 years who loves passing on what he has learnt. Type comes first and foremost, and within 'type' there are 'styles' of dogs. We all know what is meant when we refer to type, because of our training and 'its the way it has always been done' and nothing is going to change that. However we tend to misuse the word ‘type’ and in some circumstances this can be very misleading, even damaging in so far as inhibiting breed type correction if and when it may be required. We use the word 'typey' or 'very good type' as an all encompassing “one word says it all” description that states the dog is a very good reflection of the written standard and that includes it’s hair length and hair colour. Not withstanding the latitudinal vagaries contained within the standard and the odd bit of anatomical or mental adjustment here and there, in essence what you have read in the standard is now standing in front of you. Grammatically speaking the word 'type' distinguishes one breed of dog from another and the word 'style' describes variations that occur within a breed. A dog may well be a dog of 'typey appearance', be it articulated as 'good type', 'very good type', 'excellent type', but other than on the very rare occasion one might encounter at a Specialty Show of seeing a dog that is not typey i.e ' not typical of the German Shepherd Dog breed', what is being seen is a ‘style’ of dog. 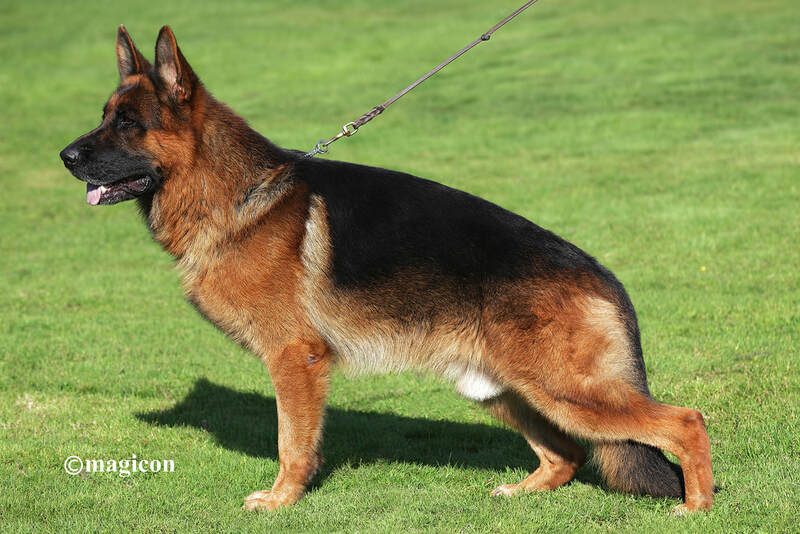 Taken literally, a typey German Shepherd Dog does not look like a Belgian Shepherd and vice versa. In circumstances, such as Breed Surveying this issue is important. To not understand the true meaning of the word type or worse, to use the word type out of its true context in a negative manner can be both misleading and damaging. The standard articulates the desired type using descriptive and to varying degrees, quantifiable words and terms, and because breed standards leave room for interpretation conformation show judging becomes highly subjective. An example in the context of this subject are the words; ’high’ - ‘long’ - ’straight’ - ’gently curved’ - ’moderately long’ - 'slightly sloping', Consequently the definition of breed type and its evolutionary direction also becomes subjective and that is why it is a mistake for anyone to believe judging in its broadest terms is objective. it isn't objective, and this why there are variations of opinion and placings of dogs in shows. The only area in the Specialist ring where there should be no variation is in the grading of exhibits and at Breed Survey in classification. 'Type' defines one breed of dog from another and 'style', a trend, defines one dog from another within a breed. The following four dogs are all typey, that is, they are all of the same type but different styles. It is variations to anatomical composition, hair length and even colour that creates variations in 'style'. Is the following dog considered to be worthy of the description 'typey', thereby reflecting the core elements of the written standard of the German Shepherd Dog? 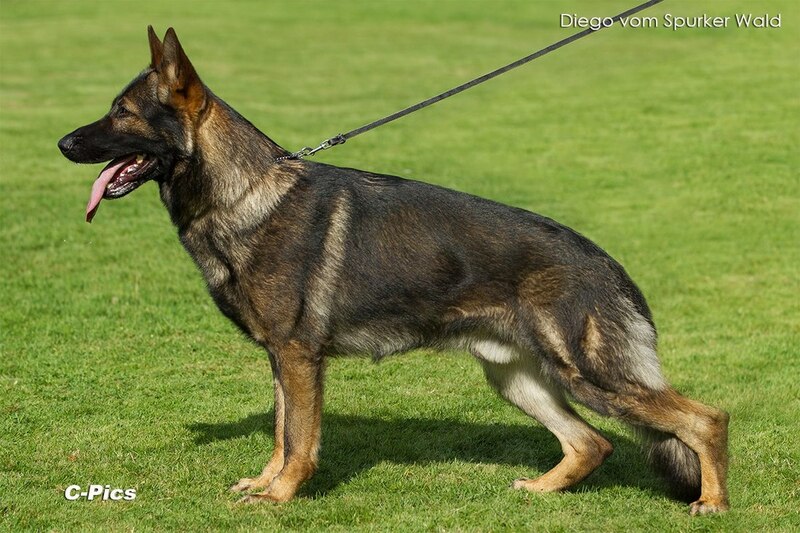 Is the following dog considered to be worthy of the description 'typey' thereby reflecting the core elements of the written standard of the German Shepherd Dog? Which of the two dogs comes closest to the standard? Which of the two dogs reflects most closely the anatomical fundamentals of an athletic, agile, anatomically balanced, working, sheep herding, trotting endurance dog? The following photo is an example of an 'untypical' German Shepherd dog. 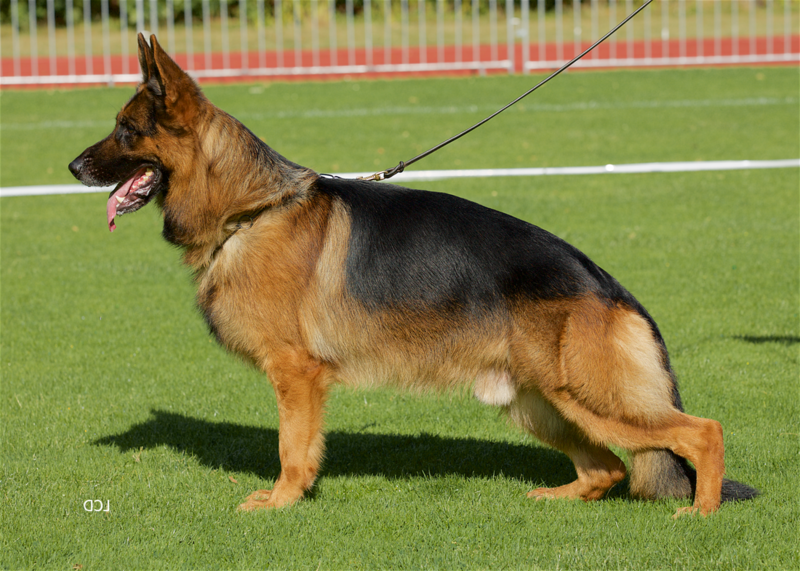 A 'vague semblance' to a German Shepherd Dog, but not complying with the core elements contained within the German Shepherd Dog Standard. 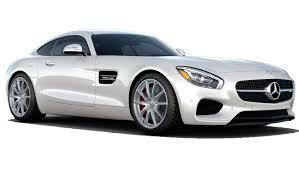 The image below on the left is an automobile, more specifically a car, a style of Mercedes Benz car. The image on the right is another car, another style of Mercedes Benz car. 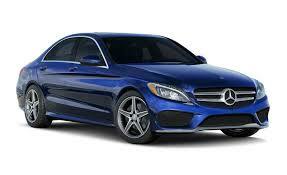 It is not another type of car, they are both Mercedes Benz cars of different styles. 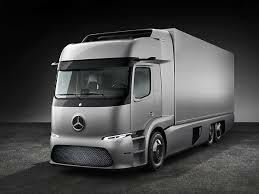 The image below on the left is a Mercedes Benz car and the image on the right is a Mercedes Benz truck. Its not not a different style of car, it's a truck, a style of truck. The image below on the left is an automobile, more specifically a truck, a style of Mercedes Benz truck and the image on the right is another truck, another style of Mercedes Benz truck. 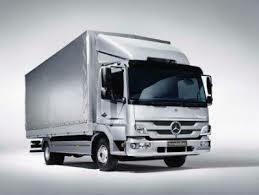 They are both Mercedez Benz trucks of different styles. ​If it looks like a car it's a car and if it looks like a truck it's a truck and within those two types of automobiles there are styles of cars and trucks. In many ways this article can all be written off as semantics, splitting hairs. Your level of interest and authority within the breed will dictate the importance and relevance to you of this article. I know the word 'type' will never replace the word 'style' in show dogs. I know, like everything else in the show dog sport, 'how it's always been done' is what prevails, change is not a word welcomed by most show dog enthusiasts. So what is the point of the article? The point is in many ways a subtle one, dare I say it is a point that requires some degree of cerebral application and sense of responsibility toward the breeds development. This article only relates to a handful of people who by their authority and influence do and can make a difference to a breeds development - for the good or the bad!